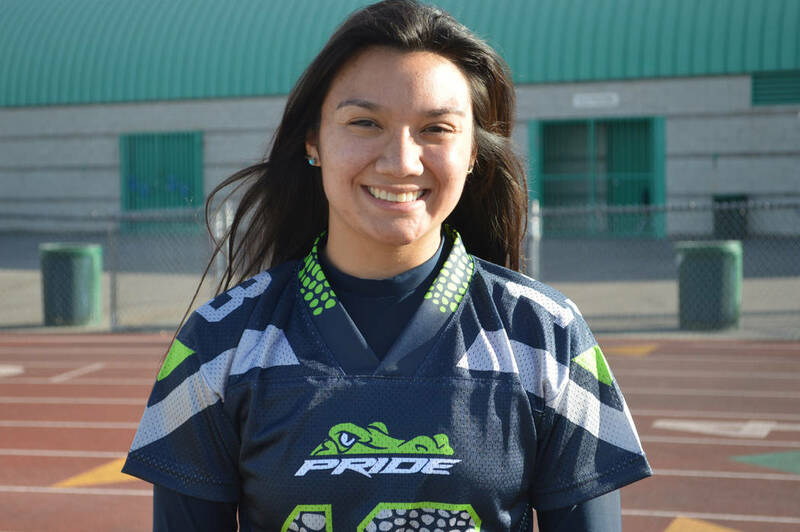 Green Valley's Christina Mayberry is a member of the Las Vegas Review-Journal's all-state flag football team. The senior was named the tournament MVP at the Legacy Tip-Off Classic after leading the Longhorns to the tournament title. He had 16 points, including the go-ahead basket with 32 seconds left, in a 57-54 win over Democracy Prep in the title game. The senior scored 12 of her 16 points in the middle quarters in a 41-38 win over Boulder City in the championship game of the Lake Mead Holiday Classic. The senior scored two touchdowns in a 20-0 victory over Virgin Valley to win the Lady Bulldog Invitational. Mayberry had five catches for 100 yards and a TD, and added a 15-yard rushing score. She also had eight tackles. 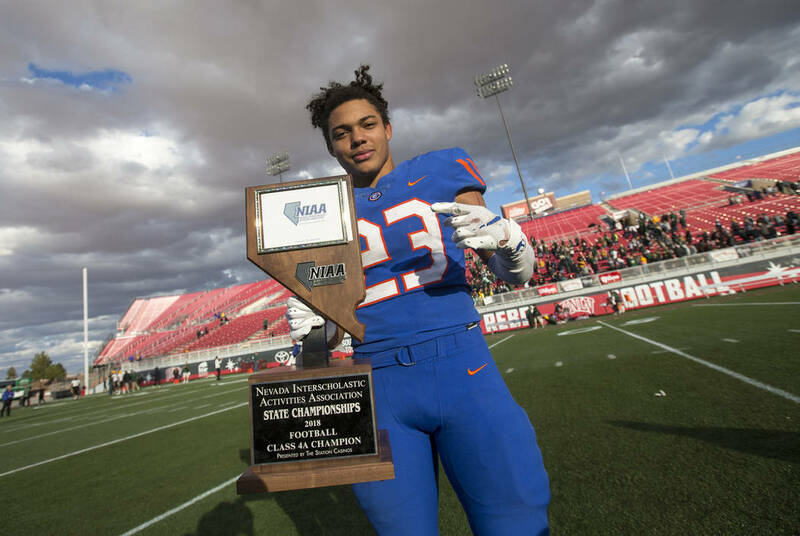 The senior rushed for 286 yards and six touchdowns to power the Gaels to a 69-26 victory over Bishop Manogue for their 10th consecutive state championship. The senior went 5-0 with a pin, three technical falls and a major decision to lead the Gators to the championship at the Green Valley Duals. Dias gave up only two points.